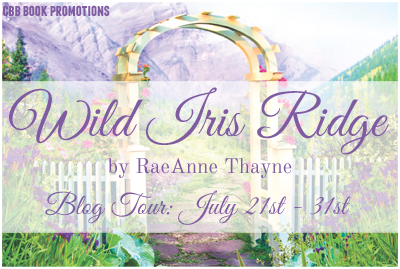 Welcome to my tour stop for Wild Iris Ridge by RaeAnne Thayne. This is an adult contemporary romance published by Harlequin. The tour runs July 21-31 with reviews, author interviews and guest posts. Be sure to check out the Tour Page & Schedule. A big-city, high-powered advertising executive and a small-town firefighter learn that no matter where you started or what you’ve lost, if you open your heart, you can find joy and love again. 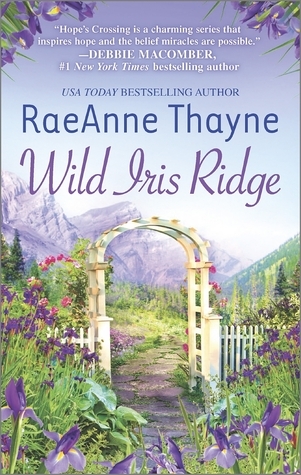 WILD IRIS RIDGE is the latest book inUSA TODAY bestselling author RaeAnne Thayne’s charming Hope’s Crossing series. USA TODAY bestselling author RaeAnne Thayne loves words. 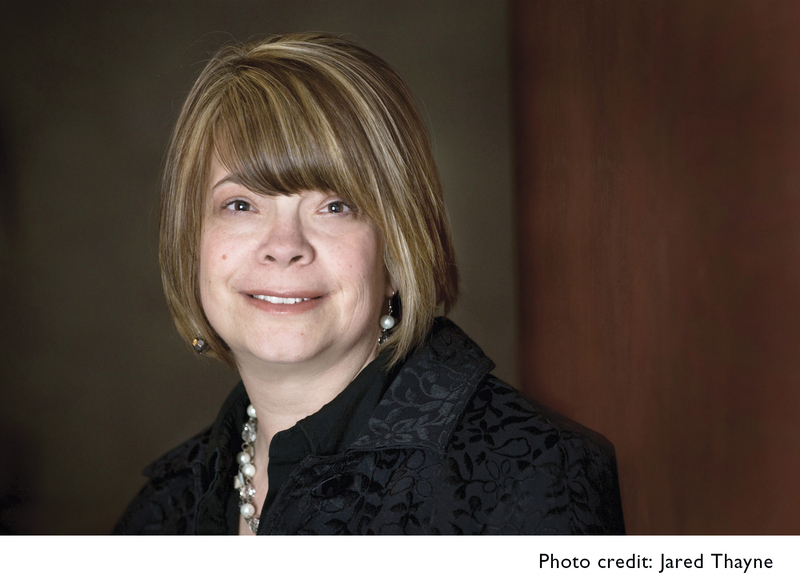 This led her to a fifteen-year career in journalism as a newspaper reporter and editor. But through it all, she dreamed of writing the kind of stories she loved best, romance, and has since published more than 40 titles. RaeAnne finds inspiration in the rugged northern Utah mountains, where she lives with her hero of a husband and their children. She loves to hear from readers and can be reached through her website, RaeAnneThayne.com and Facebook. Please click here to go to giveaway page. One of our nephews is a fire fighter – I bet his girlfriend would love this book. I’ve read the books; no need to enter me, but I do think they are winners and encourage you to read the rest of the series. One is on NetGalley now. So glad you enjoyed this! Thank you so much for hosting a tour stop and sharing your thoughts! Thank you for hosting this giveaway, Mary! I’m glad you enjoyed reading this book. Sounds like a good series that I have not picked up yet. Would like to try it and the storyline sounds sweet. Thanks.